Reviews from the Fantasia International Film Festival of "The Man Who Killed Hitler and Then The Bigfoot," the experimental horror film "Luz" and the "Black Mirror"-esque "Cam." A recap of the Plaza Classic Film Festival, which ran in El Paso, Texas from August 4 - 14. Writer/director Richard Linklater and editor Sandra Adair discuss "Boyhood" as part of the Film Independent Directors Close-Up series. The RogerEbert.com pick for the Best Director of 2014. Interviews with Tilda Swinton, Julianne Moore, F. Murray Abraham and others at the 2014 Gotham Independent Film Awards. An examination of Richard Linklater's "Boyhood," how it deals with time and influence, and its relation to Dante's "The Divine Comedy." 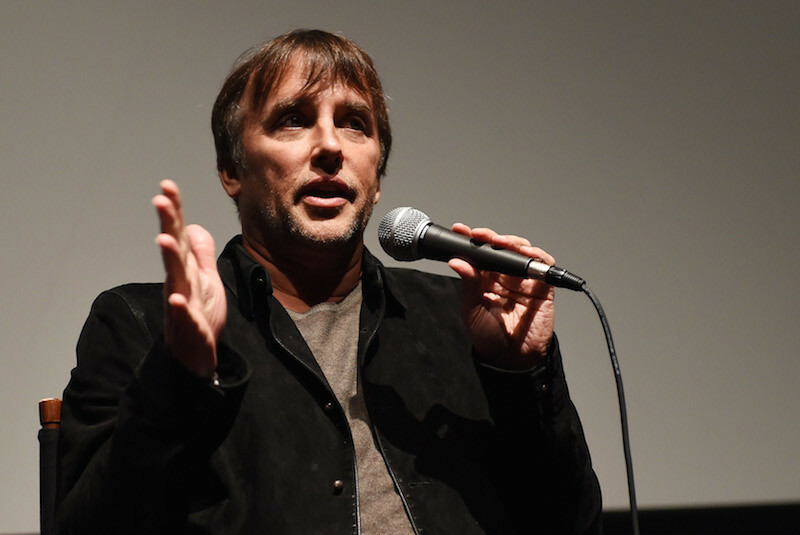 An interview with Richard Linklater, writer/director of "Boyhood."